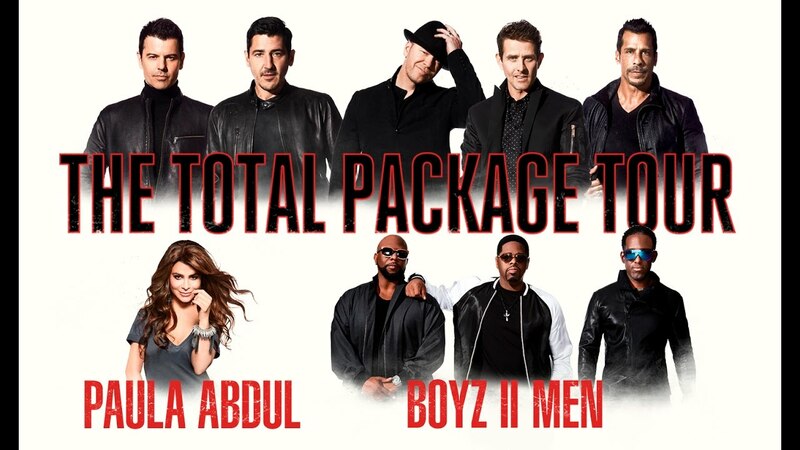 This summer the 90’s will be back in fashion, at least through a mega tour featuring New Kids on the Block (NKOTB), Boyz II Men and Paula Abdul. NKOTB, the boy band from Boston, will headline the tour which will embark on a 40 city US tour that will hit Scottrade Center on Saturday, June 17. The tour, called the Total Package Tour, will be the first for Abdul (owner of 6 Billboard Hot 100 singles, including “Straight Up”, “Opposites Attract” and “Rush Rush”) in 25 years. The tour will also feature four-time Grammy Award winners Boys II Men (of “Mowtownphilly” and “End of the Road” fame, among many others). Advanced presale tickets for American Express Card members go on sale November 16 while general public tickets go on sale Saturday November 19 at 10:00 am at www.Ticketmaster.com.